Whether you’re a gourmet chef or your cooking skills don’t extend much further than the microwave oven, your kitchen is the heart of your home. It’s not only the place to prepare meals, but often the room where people gather to spend time together. The key to enjoying your space is creating a kitchen that suits your unique needs. 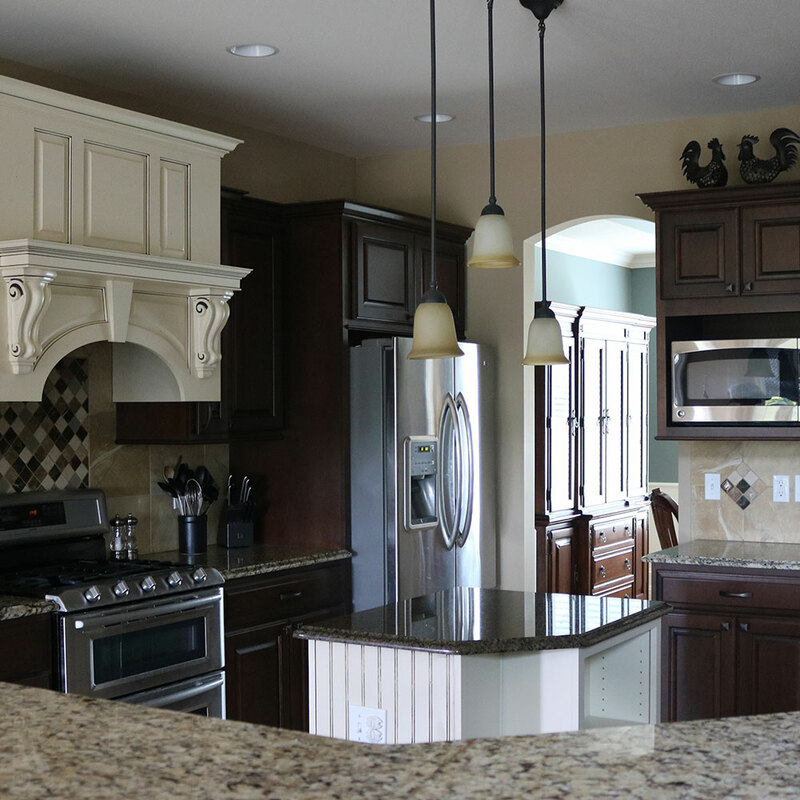 The kitchen is typically one of the most widely used rooms in a home, and for many, the thought of a drawn-out and complicated remodel with a kitchen in endless disarray is frightening. However, File Construction has always been dedicated to open and direct communication, so there are no surprises and projects stay on track and on budget. 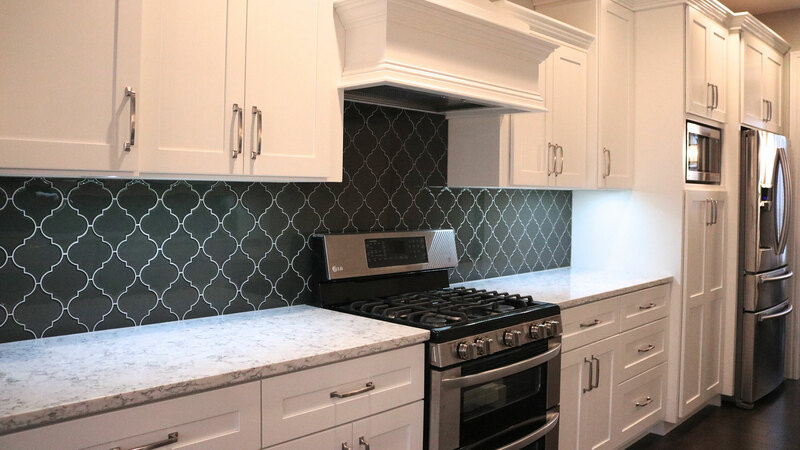 No matter the size of your kitchen, File Construction can transform it into a space that reflects your style as well as your needs. Whether you need a basic update or a complete transformation, our skilled team is ready to make it happen.